We wanted to develop a piece that was useful for people as they consider ways to run their businesses or practices. 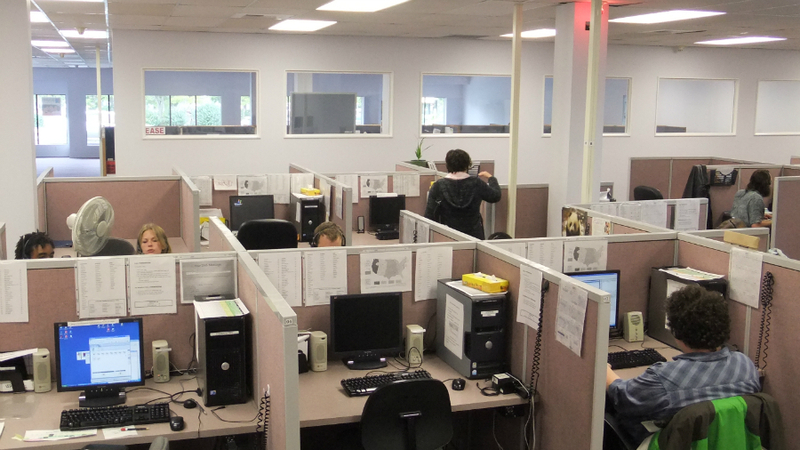 Sound Telecom, a leader in the call center industry, just unveiled their decision infographic that will assist people any time they wonder, “Should I use an answering service?” The graphic helps people discover the right answer by leading them through a series of yes or no questions that ultimately ends with a resolution to their initial query. 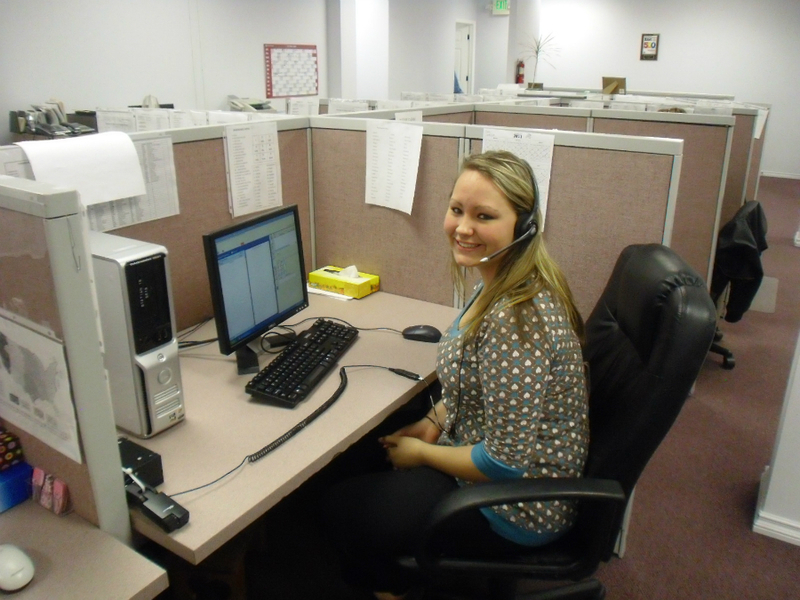 There are many considerations and scenarios that come into play when deciding whether or not to use an answering service. This decision infographic serves as a bit of a map to help guide the viewer to an answer that best suits their unique situation. People who are asking the question will likely find this tool quick and easy to use, as well as a refreshing alternative to standard reading material. To view the decision infographic, please go here: Should I Use an Answering Service? 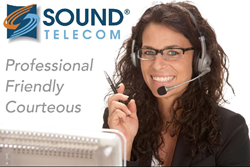 Since 1986, Sound Telecom is a leading provider of 24 hour Telephone Answering, Call Center and Cloud-based Business Communication Services, professionally serving thousands of customers throughout the United States and Canada with USA based agents to help them improve customer service and grow their businesses.